Free vector pack of packaging designs. EPS files includes packages templates with folding lines. It means you can print it, fold and use. Very useful set for creating hand made present boxes. Also you can study main principles of such design and create you own boxes. Enjoy !!! 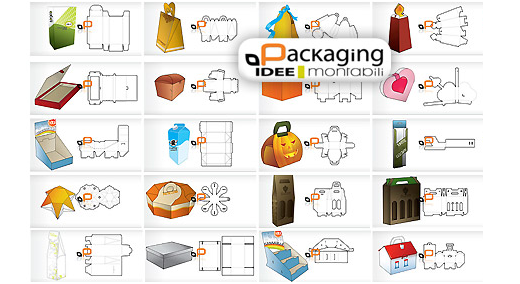 keywords: vector packaging design, vector illustrations, vector packages, packaging templates, vector box templates. Great mix of street vectors.